Hardywood Park Craft Brewery will likely always be a Richmond-based independent brewery committed to using local, fresh ingredients, but that’s not slowing its ambition to become a national brand and gain limited traction in international markets. 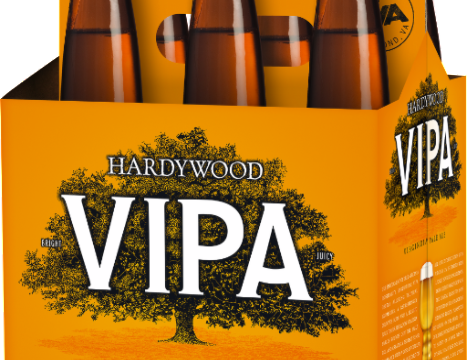 Hardywood has begun selling small quantities of craft beer to South Korea and, in June, will begin limited distribution of flagships Singel, Pils, and VIPA in the United Kingdom. Richard Miller, a London-born Raleigh, NC resident, is a longtime friend of Hardywood Park founders Eric McKay and Patrick Murtaugh and serves as an advisor/consultant in the role of export director. His professional background is in international development. According to Miller, Hardywood Park is currently focused on expansion of domestic markets. Some of the resources Hardywood Park will take advantage of including joining representatives of VEDP on trade missions. One such research trip will include a visit to Australia in October (2017). Exploring the Australian market would actually be a coming home or sorts for Eric McKay and Patrick Murtaugh. The two Americans, who have known each other since they were toddlers, met-up while traveling in the Land Down Under, in 2001, at a sheep station farm called Hardywood Park. It was at the farm where McKay and Murtaugh were served then-owner David Crawford’s homebrew and the seed was planted for what is today Hardywood Park Craft Brewery in Richmond, Virginia. In addition to sentimental ties, Australia is an attractive market for beer exporters. “Overall, the Australian craft beer industry is experiencing a period of strong growth and popularity, said Jenny O’Sullivan, International Trade & Investment Consultant (Dedicated International Trade Consultant to the VEDP Intl Trade) at Foley & Associates Pty Ltd. In Sydney, Australia. “Demand for craft beer has fuelled continual growth in the Australian craft beer industry, with Euromonitor International forecasting that the total consumption (volume) of ale will grow 5.8% per annum between 2015 and 2020. 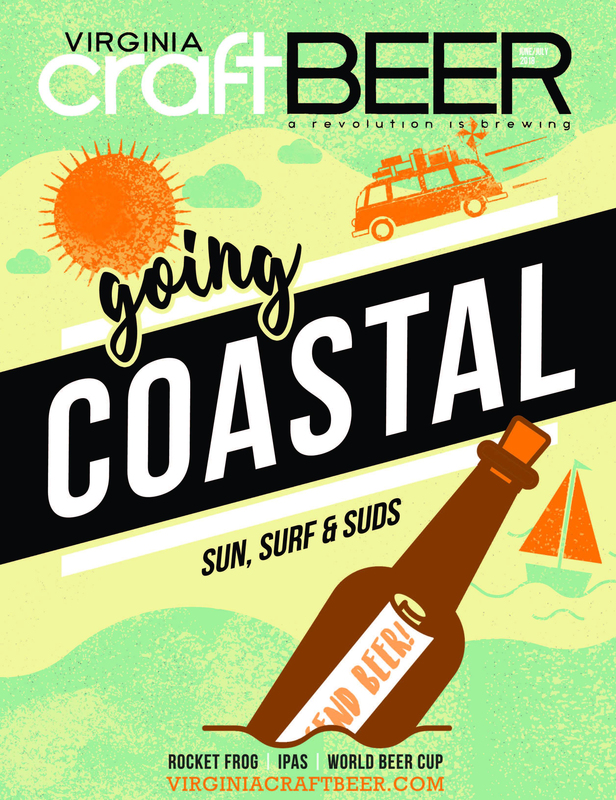 Exports of American craft beer to the Asia-Pacific region experienced a 38% increase in 2014. As the craft beer industry in Australia continues to experience growth, driven by demand from consumers for “a more boutique, unique and premium product” (Deloitte Agribusiness Bulletin), there has been a change in the general perception of craft beer. According to leading liquor retailer Dan Murphy’s, innovation and advanced brewing technologies in the US are a major source of influence for Australian breweries and craft beer consumption. US beers are starting to appear on more taps and also in the larger retail outlets indicating an acceptance of US beers. In a 2016 survey conducted by Beer Cartel, in which 6,500 Australian craft beer drinkers took part, Australia was voted as the ‘Best Beer Producing Country in the World’ with 35% of votes, followed by the USA with 23%. Whether Australia or other international markets, research trips include meeting with potential business partners, distributors, customers, and all related aspects of the business development. Hardywood participated in a VALET Program research trip to the United Arab Emirates (UAE) in February. While exporting to such faraway markets as the UAE (Dubai, specifically) and Australia is far from a done deal, Richard Miller is mapping out a plan. Miller is keen to learn the taste preferences and trends in various markets before matching specific Hardywood brands. Miller gives credit, also, to The Brewers Association in America for supporting export development. Paul Grossman agrees and shares some statistics. “According to the Brewers Association (BA)—the not-for-profit trade group representing small and independent craft brewer, craft beer export volume increased by 16.3% in 2015, and now totals 446,151 barrels worth $116 million,” said Grossman. “Growth was seen in all major markets, most notably in Western Europe which saw a 33.4% increase. Ireland, the Netherlands, Thailand and Taiwan were the fastest growing markets in 2015. There are now approximately 80 small and independent brewers exporting their beers from the U.S., by BA estimates. 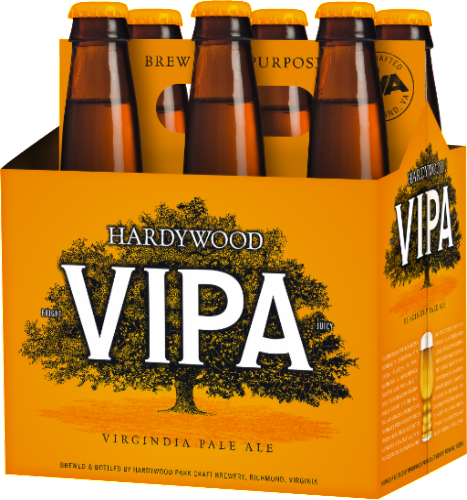 Currently, Hardywood Park is the only Virginia craft brewery participating in the VALET Program. However, VEDP International Trade is working with several other Virginia craft breweries in the areas of identifying best international markets, making introductions to international customers. VEDP International Trade is also working with wine and spirits producers to assist them to enter global markets. Hardywood Park Craft Brewery is just beginning to “tip its toe in the water” when it comes to exports, insists Miller. 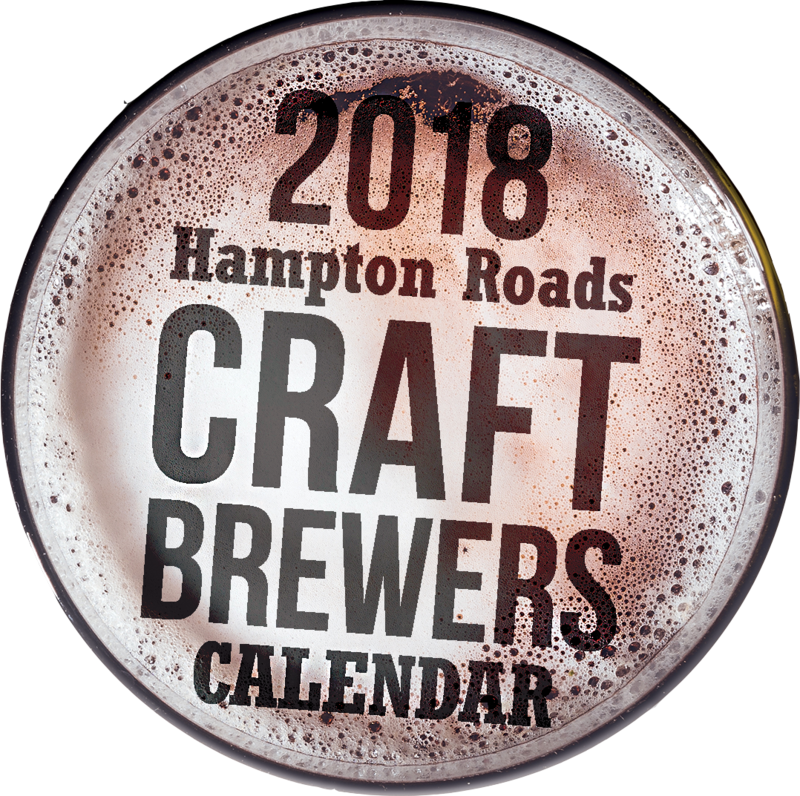 And this just in: On May 19, the Australian International Beer Awards (AIBA) named Hardywood Park Craft Brewery’s Raspberry Stout as a Gold Medal winner and the Major Trophy recipient in the Specialty Beer category, out of more than 300 entries, more entries than any other category. Hardywood also scored a Bronze in the Wood-Aged category for their Ruse.